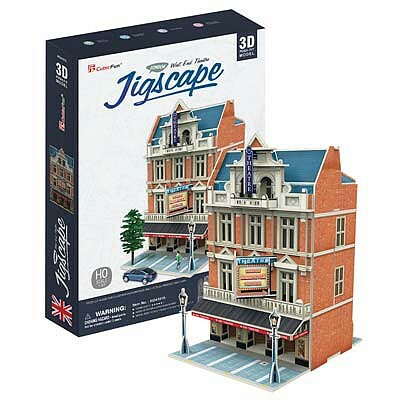 This is the HO Scale 3D West End Theatre Puzzle from Daron Worldwide Trading. Suitable for Ages 8 and Older. Retail $19.99 SAVE 31% !